Scientology Network’s VOICES FOR HUMANITY, the weekly series presenting heroic change-makers from a variety of faiths, cultures and nations, working to uplift their communities, announces a new episode featuring Dr. Olatunde Odewumi, premiering November 7, 2018. 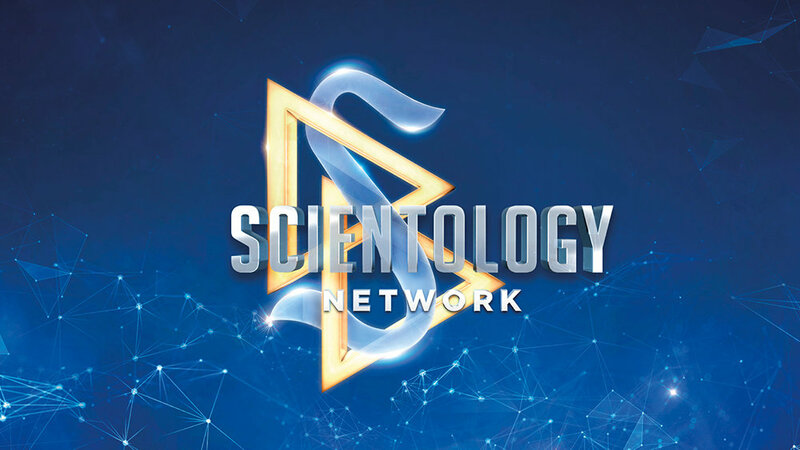 VOICES FOR HUMANITY airs Wednesdays at 8 p.m. ET/PT on the Scientology Network. It’s one of the most dangerous countries in the world with the third-largest youth population. Thirty-four percent of the people cannot read or write. Half of all teachers in Nigeria are unqualified because teaching is not a well-paying or respected profession. Going against the wishes of his family, Dr. Olatunde Odewumi chooses to teach, and in so doing, has affected the lives of more than 12,000 students and teachers in a profound and irreversible way. A stellar student from grade school on, Olatunde Odewumi was often asked to help other students who were struggling. Olatunde soon realized he not only found it rewarding to help others learn, but by teaching others he learned even more himself. However in a country where truck driver salaries are higher than a teacher’s, Olatunde’s parents told him he had far too much potential to go into the field of education. Dr. Odewumi has been an educator for twenty-seven years and believes no society can rise beyond the knowledge of its people. He continues to play an instrumental role in developing the way Nigeria’s future teachers are trained and elevating the profession. Olatunde Odewumi, Ph.D. is Chief Lecturer and Director of the Applied Scholastics Study Center at the Federal College of Education in Pankshin State, Nigeria.